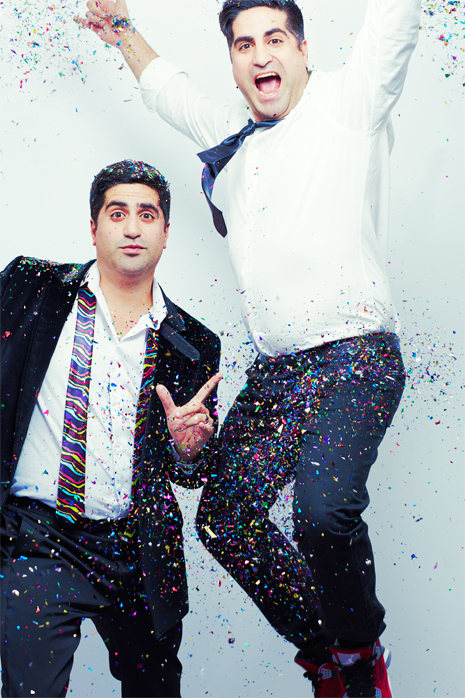 Launched in 1999, twin brothers Jian and Page Magen, Magen Boys Entertainment (MBE) started out as a two-man disc jockey team. Today, MBE is Canada’s #1 turn-key event production and entertainment company with close to 100 staff, first-class inventory of technical, media and staging equipment and a 10,000 square foot office, showroom and warehouse. From the planning process to the day of the event, MBE is there taking care of every aspect, so you don’t have to. Our production team utilizes state of the art lighting, staging, and sound systems, transforming an empty warehouse into a chic nightclub or dreary banquet hall into a five-star ballroom. With professional vocalists, musicians, DJ’s, emcee’s, dancers and performers we will bring your event and dance floor to life. Whether it’s an intimate affair or black-tie gala, MBE offers the most effective, reliable and highest class of production and entertainment service. MBE has the knowledge and the resources needed to create not just a party, but an experience of a lifetime.